My good friend Datuk Freddie Tan from Elias Mall hand delivered some fish in his luxurious limonsine – hardly a year old BMW 5 series to my humble HDB flat some time ago. 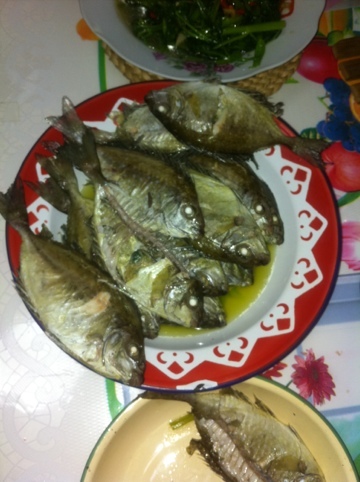 Last Sunday my mother cooked some rabbit fish or 白肚 amongst the many types of fish. I have known Freddie Tan for more than 2 years. I first met him at a coffeeshop in Elias Mall. He used to drink beer by himself whilst holding a novel. We then struck up a casual conversation on books and so we became friends after exchanging emails and contacts. It started off well since both of us share the same Chinese surname 陈 and the same Teochew 潮洲 dialect. We were also born in the year of the Rabbit but he’s one cycle above me – meaning 12 yrs my senior. We both love to read popular fiction. Both of us are diehard fans of Jeffrey Archer’s and Frederick Forsyth’s novels amongst other writers and other types of books. Recently he has taken to Ken Follett’s novels. He has just finished reading “World Without End”, “Fall of Giants” and just started with “Pillars of the Earth”! Each book is about 1,000 pages or more! 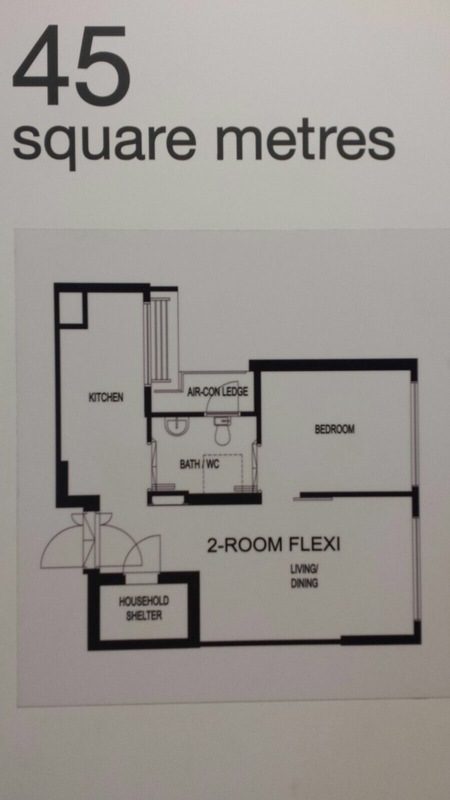 Freddie lives in a private house near to Pasir Ris beach – a stone throw away from Elias Mall. He is a self made successful entrepreneur dealing in electronics parts notably “relay switches”. Other than books, we share a common passion for fresh fish. We prefer eating fish than fishing. We let others do the fishing and we do the eating! Freddie will not hesistate to spend large sum of money on fresh fish & seafood. To date, he has spent a fortune on fish, flower crabs, prawns, calamaris (squids) and other types of seafood. He is a regular buyer of fresh fish and seafood in Changi village. Virtually every fisherman or kelong owner in Changi village knows him. Since he just cannot resist buying fresh fish from those fishmongers, he usually ends with more than he can consume. As such, he will deliver on a regular basis to all his siblings, relatives or friends. I am one of the lucky beneficiaries. He used to comment that “money may not necessarily buy” such fresh fish. He is adverse to those fish & seafood bought from the wet market! In his owm words – It is full of “formaldehyde”! A true connoisseur indeed who has spent much of his earlier life in a fishing hamlet near to the sea. My mother kept praising the freshness of those fish given by him. To date he has given me much “Omega3” via those fresh fish & seafood. She was very impressed and surprised of how I got acquainted with a generous “Santa Claus” of Fish. It is the shared camaraderie between us over many bottles of beer and literary discourse. Thank you Freddie for all the “fishy” gifts over the years especially during the last 2 CNYs where rabbit fish or 白肚 is a must and a tradition of our forefathers. May you prosper and live forever so as to maintain this unbroken link! I'm a Chinese Singaporean living in the Eastern part of Singapore. I tweet on current affairs & inspirational quotes. I blog on issues or events if they interest me. I write for pleasure. I also write mainly for my family and friends. This entry was posted in Langgar. Bookmark the permalink.